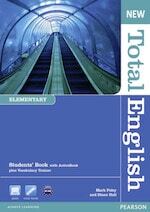 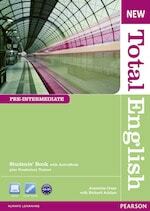 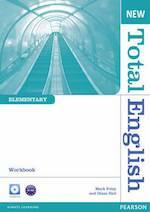 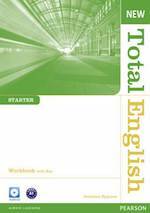 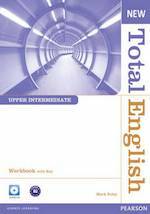 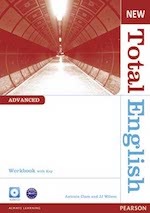 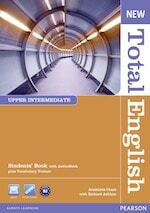 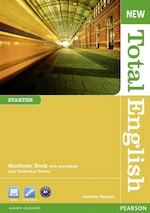 Here you can find which books we use for the English group courses. 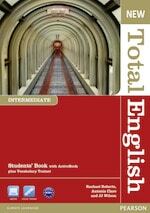 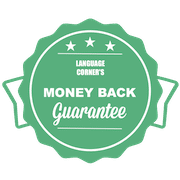 For the Conversation Courses there are no books needed. 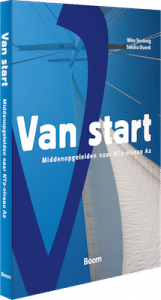 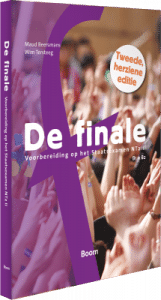 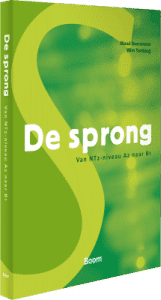 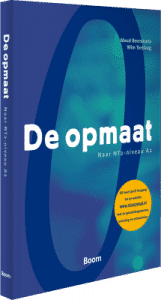 Here you can find which books we use for the Dutch group courses. 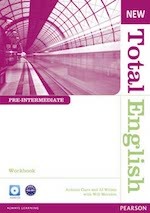 For the Conversation Courses there are no books needed. 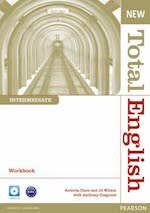 Books not available or further questions?